Finest Foods is an Urban Farm located in Huntington whose mission is to improve the health and sustainability of our local community here on Long Island. 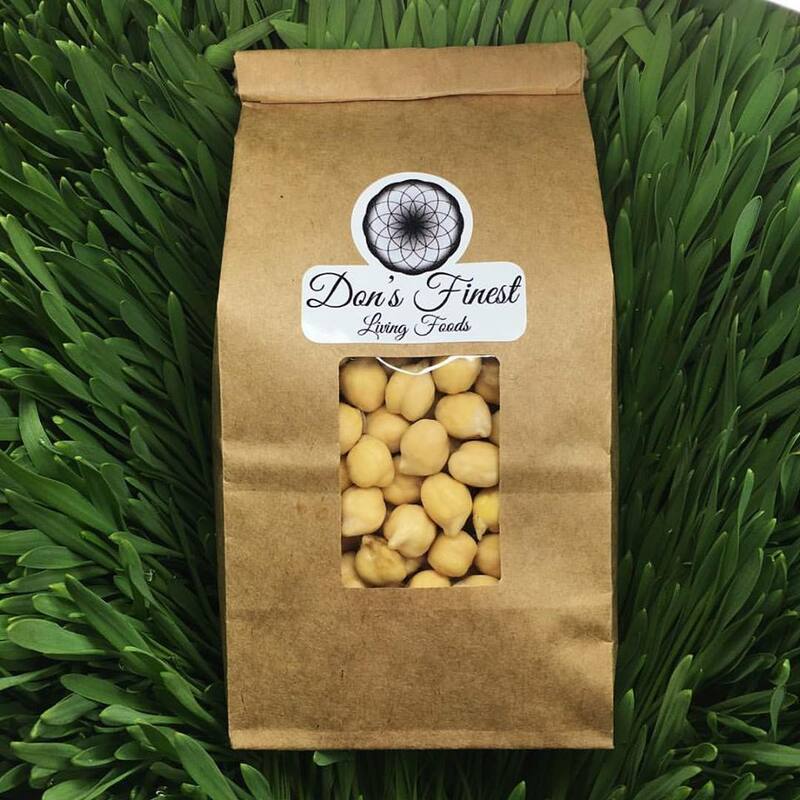 Founder/owner Don DiLillo thought, “there is too much access to poor quality food which is making people sick, so why not grow the highest quality food and make it readily accessible.” This is why he started growing Living Foods, some of the healthiest foods on the planet. Sprouts, Microgreens, and Wheatgrass contain concentrated nutrients, vitamins, & enzymes because they are harvested and consumed at such a young age in their life cycle and still contain energy from the seed. Don recommends eating these foods consistently for improved health and says most of his customers experience higher energy levels in only two weeks of daily consumption. From sprouted, living, chickpeas to nutritious and delicious microgreens, Finest Foods offers unique options that are sure to take your home meal preparation to the next level. Whether you are looking to improve your health, try something new, or add a unique twist to a dish, these high-quality, hyper-fresh foods will always leave you impressed.